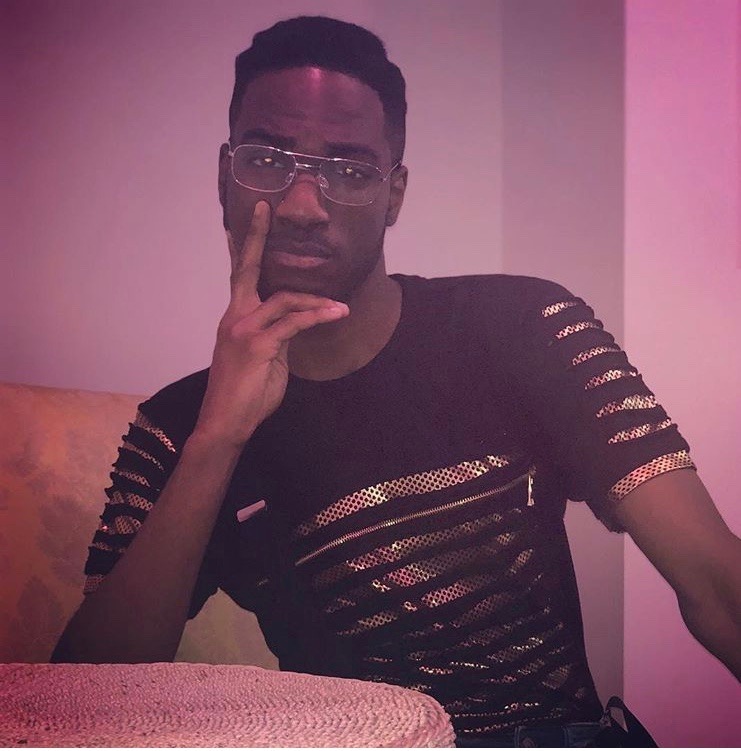 While studying film production, TV programming, and music journalism at NYU, Da'Shan began his career with his mother-son Tumblr review blog Lyr-i-cal-ly Speaking and as a reporter for The Tab, eventually interning for Rhizome, and editing for Bloggaz Wit Attitude. He'd go on to write for the likes of Billboard, Pitchfork, VIBE, okayplayer, MTV News, REVOLT TV, TV Guide, and Universal Music Group's u-Discover Music. 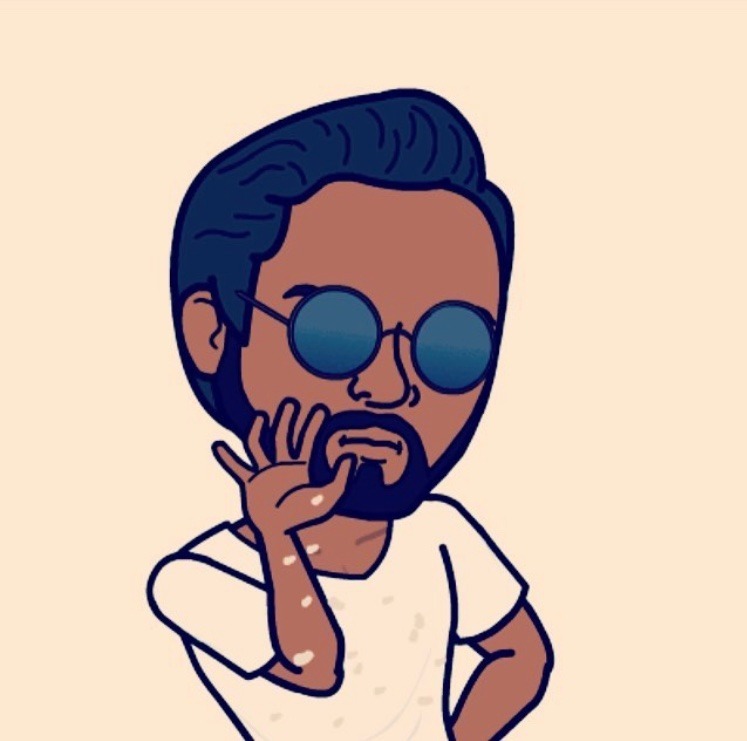 When he's not retracing the legacies of mainstream hip-hop, R&B, and pop's best acts, examining musical genres, jamming to Rihanna, playlisting and DJ mixing the latest music, or rifting about Pop Culture and fashion crazes (or failures), he's on the nightlife enjoying the hustle. Navy 101: For Rihanna Stans Only! Legends 101: Legendary S#!T Only! My favorite component of analyzing music is classifying its genre[s], pinpointing their origins and pioneers, and tracing its past to the present. Genres are more than just a sound, these expose subtext. 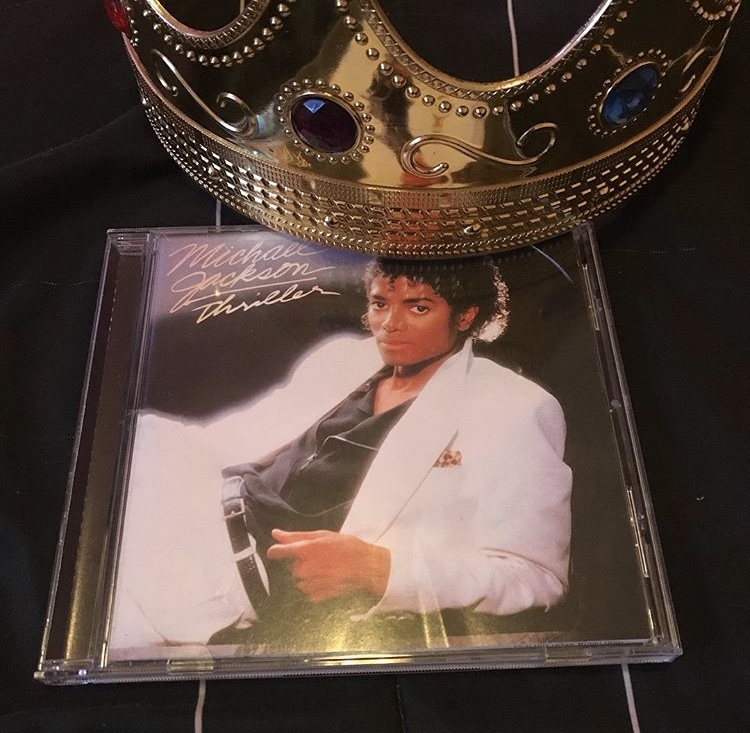 Here's a photo of Michael Jackson's Thriller, one of the best to explore genres-- and below is my Master Class column with REVOLT, and other writings covering my favorite genres of music. But it's not just music I'm writing about. Don't forget about sports, fashion, new media art, and all my beginning beats. Send your thoughts here or reach out for more info.